In previous experience with Wondershare products we have recovered data and even converted video. 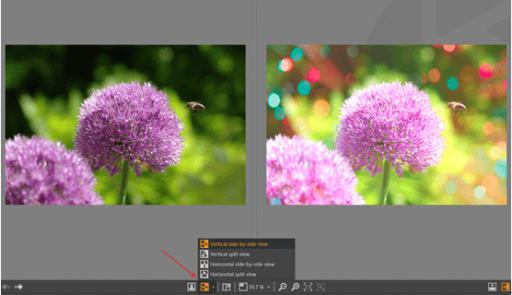 Now Fotophire from Wondershare for Windows wants to be your go-to photo editor for your PC, with elements to hoping to become your complete photo editing toolkit. Fotophire brings several components with it making it a bit more than your average app for image enhancement. 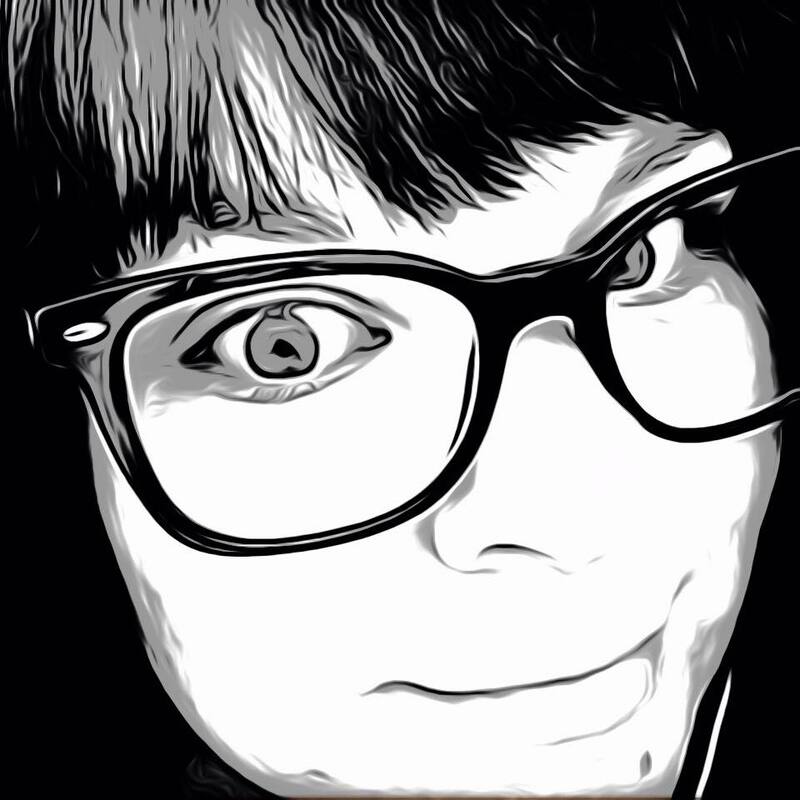 The Photo Editor portion being the most used comes with filters reminiscent to Instagram, including filter effects with vintage and pop colors as well as black and white selections. I really liked that there is a preview of the image with each effect on the side so you can see how the filter will transform the photo before you select one. Basic tools like cropping, frames, and text additions can also be found at the top, with some other surprising features like textures and adjustment sliders that allow the creation of over 200 effects. The adjustments include color balancing, tone and vignetting as well, tools that can really step up your image editing to a professional level when used properly. To keep it all organized, effects can be marked as favorites and combined filters and textures can be saved as new effects to be used later, a really nice touch. That is not all Wondershare Fotophire has to offer. Two other pieces are also included in this package called Photo Cutter and Photo Eraser. Photo Cutter specifically cuts out photos you would like separated from a background with tools that help paint out the objects. Once the background is removed it can be replaced with just a few clicks. They even have a photomontage with background photos preloaded that you can use or play with. The Photo Eraser piece lets you remove extra or unwanted objects from your photos easily and even clone objects to multiply them throughout the photo. Two other extensions can be added, Photo Maximizer which is capable of enlarging photos by 1000% without losing quality, and Photo Focus that can magically fix blurry photos and refocus with only 1 click. All pieces are very easy to use and even include simple tutorials to show step-by-step the processes. photo to their liking, where as someone who might first try Photoshop could be very overwhelmed and not know exactly how to maneuver in the app. One thing I didn’t love was how the other pieces of the software were separated into different working parts. Though I could see this come in handy if that is the only functions you might need for a certain photo, going back and forth between editors for other projects might be more frustrating. 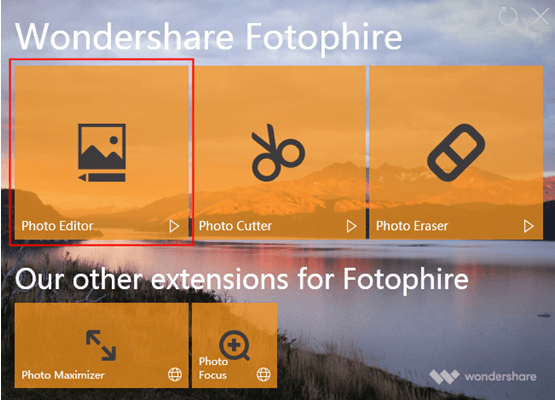 Similar to Adobe and their new subscription model, Wondershare Fotophire is also subscription based. Usually $89.99 per year, it is currently only $59.99 which is competitive to other subscription pricing out there. This comes with free technical support and a 30-day money back guarantee. The best deal is, Wondershare offers users a free trial to start so there is no pressure to buy right away. Fotophire can be downloaded directly from their website and the free trial includes all of the elements mentioned.